Are you in the middle of an ant invasion? 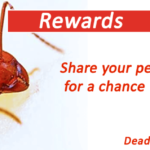 … warfare isn’t easy, you would need to equip yourself with the best ant killer. Ants have a unique social setup. Only the queen lays eggs while workers collect food, and soldier ants fight to increase their territory. If you don’t kill the queen and keep killing the ants that you see outside their nest, the queen will lay more eggs, and ants would come back stronger in numbers. 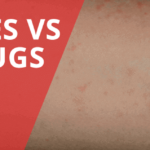 It’s an endless battle!… So, how do you get rid of ants? The solution is to learn about ant behavior. Once you learn the ant’s behavior, you can kill the queen and stop them from coming back to your home in the future. Locating an Ant’s nest isn’t easy. 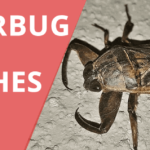 They could nest in various locations in your home, from cracks in walls to the soft ground in your lawn. 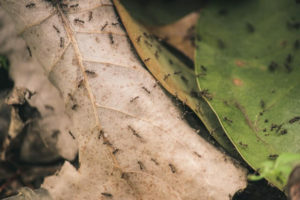 Each ant colony can vary in the number of ants – ranging anywhere from 300,000 to 500,000. When threatened, these ants can relocate entirely within a few hours. Individual ants have a different lifespan. For example, worker ants usually live for 5 to 7 years. An ant begins its life as an egg. When the egg is fertilized, the baby Ant turns out to be a female. Otherwise, it will be a male. An adult Ant passes through different development stages involving complete metamorphosis. 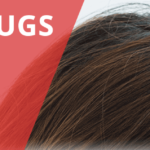 They are most helpless during their larval stage. An adult Ant starts its life inside the colony. It protects the queen and performs other various maintenance related jobs. When the Ant is old, it goes out for foraging. So the ants you see in your house searching for food are usually old ants. Ants with larger heads are appointed as soldiers. Their duty is to protect the colony and fight wars with other ants to expand their empire. You won’t have to kill these ants as they don’t forage food. Ants defend themselves using different methods. 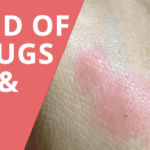 For example, some ants bite while others inject chemicals. Ants are everywhere except Antarctica, Greenland and few other remote islands. So forget about eliminating them from those regions. Your only option is to drive them out of your home by denying them food and killing the queen. Ants are tiny insects. They can enter your home through even the tiniest openings. The only reason they will enter your home is to find sweet or greasy food in your home. Ants have a complex social system. They live together as a community, where different ant types serve different purposes. Before 1990, scientists believed that only humans have personality. However, later studies have indicated that animals and insects also have personalities. 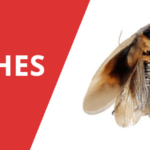 For example, some cockroaches are shy while others are adventurous. Similarly, ants also have personalities. 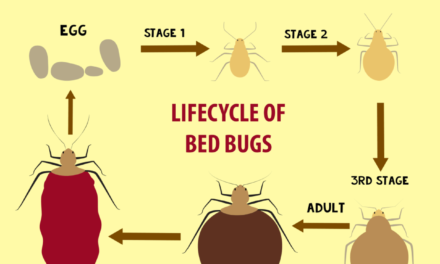 To get rid of these insects, you should learn about the personality of ants that have caused havoc in your home. 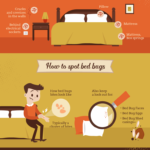 Below is a breakdown of how ants behave while collecting food. This information is critical in understanding their behavior and eventually getting rid of them. Ants communicate by releasing chemical pheromones. They leave these pheromones on the food that they find. They also leave a trail of pheromones so that other ants can gather food from the source. Although not common, some ants produce sounds to communicate. They produce the sound using gaster segments. You can also use insecticides from your local gardening store to kill ants in your home. 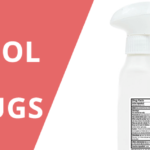 Unfortunately, a majority of these products are not safe for your family. Moreover, they don’t do anything to kill the queen. The best way to get rid of ants is to use baits. Using this method, you won’t be killing the worker ants only, but you will also be targeting the queen. When using ant baits, it’s important that you strictly follow instructions written on the product. To make the bait work, you will place it somewhere ants can access it easily. Workers ants will find the bait and take it back to their nest to store it for the queen and other ants. As they will eat it, they will die, including the queen. A natural any killer is often made by mixing water with vinegar or ammonia in a spray bottle. This method ‘really’ kills ants but it doesn’t do anything to drive them off your home. You will only kill the ants that you see using this method and the queen will remain safe. If you have located the nest, you can kill the queen using some methods. For example, you can pour boiling water inside the nest. Add a little tea tree oil and cayenne pepper in the mixture to kill the ants and make it impossible for them to build a nest in the area in the future. Another way to kill the queen when you have located the nest is to make a hole into the ground where the nest is located. 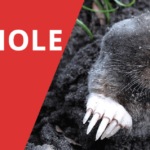 Add baking soda and vinegar mixture in the hole you created. This mixture works as a poison. It will soon spread to the entire nest moving through tunnels, killing ants that come in contact with the mixture. 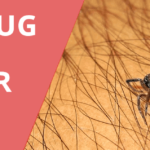 Ant Killers – How do they work? 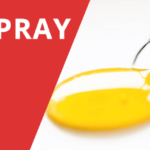 The majority of ant killers you see in the market these days are either baits or sprays. Ant killer sprays contain a poisonous mixture. You spray this mixture on the ants directly to kill them. Ant baits work entirely differently. They don’t kill ants on sight. You place the bait where you usually see the ants. Then you wait for ants to take the bait back to their nest. Don’t wipe the floor or change the environment unless more ants have returned to collect the bait. 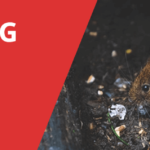 When using bait, be sure to pick the right bait depending on the type of ants in your home. 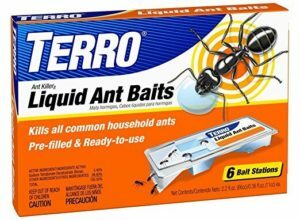 TERRO Liquid Ant Baits are perfect for getting rid of ants by killing the queen. It’s the best ant killer that kills the entire colony even when you can’t locate the nest. 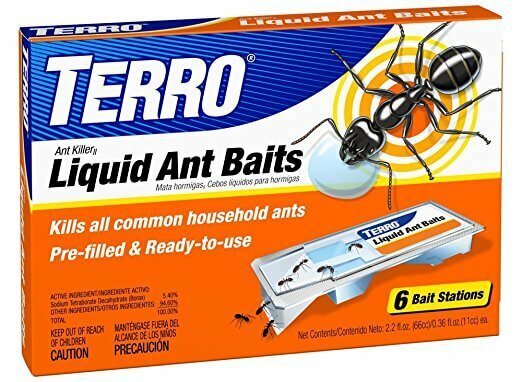 These liquid baits from TERRO kill all common ants. However, they don’t kill carpenter ants. TERRO Liquid baits won’t dry out because of a special patented design. It attracts worker ants with its unique ingredients. These ants contribute to spreading the poison to their nest, eventually killing the queen. 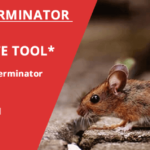 TERRO’s best ant killer works like a charm. It comes with ready-to-use bait stations with pre-filled liquid baits. You will place these bait stations in various locations of your home where you have seen ants moving. When ants come in contact with these baits, they drink some and leave a trail for others to find the bait. After a few hours, a lot of ants will follow the trail and take the bait back to their nest, killing the entire colony within a few days. If the ant colony is massive, it might take a week or so to kill the nest completely. For quick action and increased effectiveness of this solution, place the baits where you see a lot of ants. 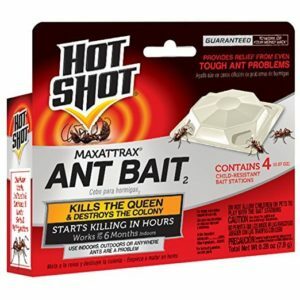 HotShot Ant Baits is another great option if you are looking for the best ant killer. This bait works on most common ants. 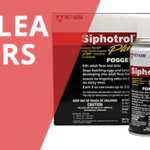 Due to powerful ingredients, it can help you manage even severe infestations. You can use this bait to kill the queen and get rid of ants in the colony. When you place these baits, you don’t have to worry about them drying up any sooner. They will remain effective for three months. If ants come back within this period, the bait will get rid of them again. This brand new line of fast ant killer has a fast-killing formula that works even when other ant killer baits fail. 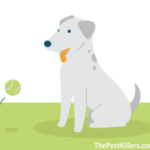 This best ant killer also works with many common household pests. Like other liquid baits, HotShot baits are also easy to use. You only need to place the baits in the area where you see ants a lot of ants, or you can spot a trail. The ants will drink the liquid bait and take it back to its nest, killing everyone who takes this food. 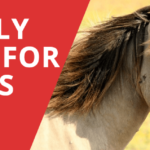 This product is safe to use in a home with pets. It doesn’t attract them. However, if you have kids at home, you should be careful to place the baits in places where they are inaccessible to children. 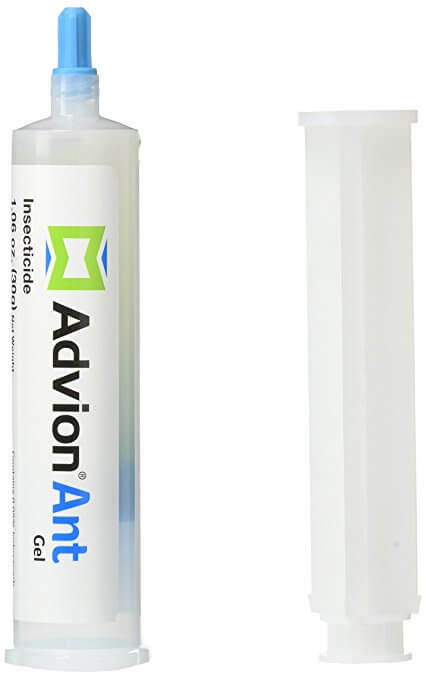 Advion Ant Bait Gel is superior gel bait that can help you take control of server ant infestations. 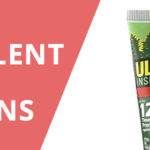 This product is broad spectrum so you can even deal with carpenter ants and other household pests. 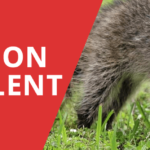 If you have traditional ant species infesting your home, the best way to get rid of them is to deploy gel baits by Advion. This is the same tube that many professional exterminators use when they can’t control the manifestation using regular techniques. 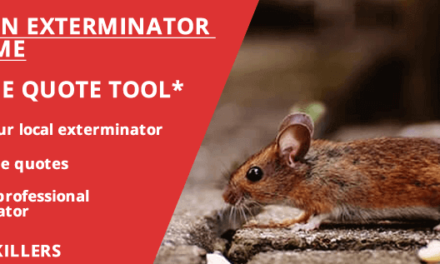 This best ant killer can easily wipe entire ant colonies as its formulation affects all life stages of ants. You will have the queen and all the other ants gone within a week even when the infestation is severe. 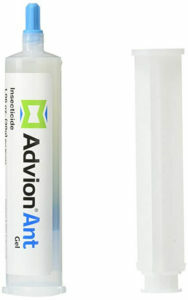 Advion insecticide gel comes in a tube. The tube has a cap, which means you can use as much gel as much needed and save the remaining. You don’t need to use the entire tube in one go. The tube can be used within two years of the manufacturing date. You can see this date on the tube and calculate the expiry date accordingly. 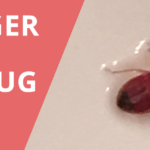 When you want to use this bait outside the home, be sure to hide the baits under something to avoid poisoning birds and animals that may come in contact with this best ant killer. 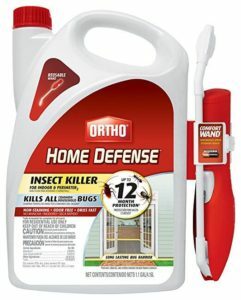 Ortho Insect Spray Killer is the best ant killer when you want to kill ants and other insects on contact. Surprisingly, this spray also provides 12-month protection against future invasion by spiders, ants, and roaches. 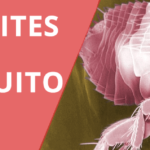 Ortho Insect Spray Killer is effective against all common ant species. This includes carpenter ants, foraging fire ants, Argentine ants, pyramid ants, harvester ants, red ants, lawn ants, and pavement ants. 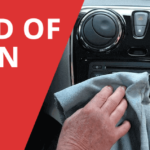 It doesn’t have any odor, and it dries fast. 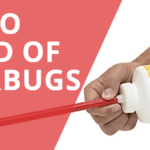 This easy to use spray builds a long-lasting bug barrier. 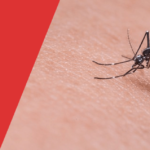 This spray is broad spectrum, which means you can expect it to work even if you can’t determine the species of ants that have infested your home. 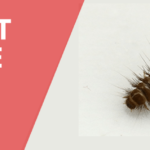 The company claims that it works against 130+ insects. For ants, this is the best ant killer for those who want to kill the insects on contact. This insect spray from Ortho kills insects on contact and creates a barrier for future invaders. 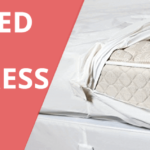 The barrier can last as long as 12-months on non-porous surfaces. If your home has a serious infestation, you should create a 4-inch border in all the important places, starting with the kitchen. The next place should be the bathroom. 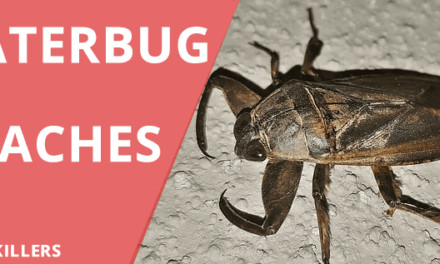 A 4-inch border alongside windows and doors will also stop a lot of insects from coming inside. If you have a basement in your home, don’t forget to spray this insecticide around wall perimeters. If you need to use this best ant killer outdoors, be sure to create wider borders, up to 12 inches. 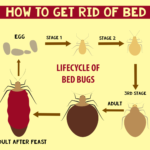 This will ensure that insects other than ants such as spiders and roaches won’t get inside. Don’t expect it to kill the queen or wipe out the entire colony. This product kills ants only on contact. 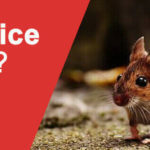 After you get rid of ants using the best ant killer from the list of products reviewed earlier, you should prepare to prevent these insects from infesting your home in the future. Below are some handy tips. The first thing you need to do is to keep the food away from ants. 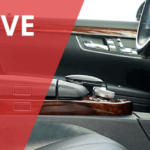 Ants can invade your car too. Instead of leaving leftovers on the kitchen shelf, store them in the refrigerator. Clean dishes right away instead of leaving them for the morning. Mop floors regularly so that ants won’t find anything on the floors. When you keep everything clean and deny food, ants won’t find anything of interest in your home. Seal your home by fixing even the smallest cracks in windows and foundations. Ants will enter your home for foraging and shelter through small cracks and crevices. 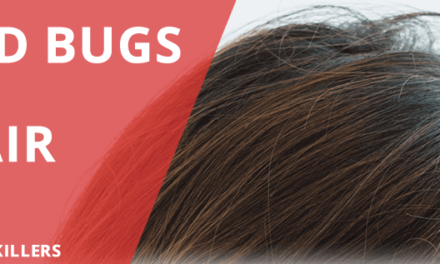 If you don’t seal them, you will also remain at the risk of a future infestation in your home. 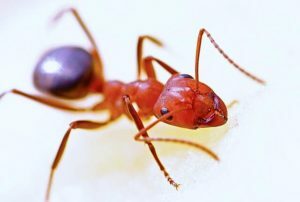 If you are fighting an infestation of carpenter ants, you will need to remain patient as even the best ant killer will take the time to kill these ants. 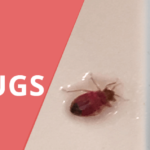 Once you have removed them from your home, follow these special tips to avoid future infestation. If trees and bushes surround your house, trim them to avoid ants creeping inside through the branches of these trees. Dehydrate your home by fixing water leaks and leaky roofs. Inspect plumbing to find sources of moisture that may attract these ants. If you need to store wood, find a place somewhere away from your home. Getting rid of ants could take time. However, using the best ant killer will help you kill the entire colony. 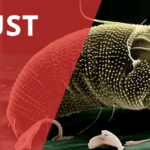 We recommend Advion Ant Gel Insecticide as it works even when the infestation is severe. It’s easy to apply, and it works even when other insecticides fail terribly.